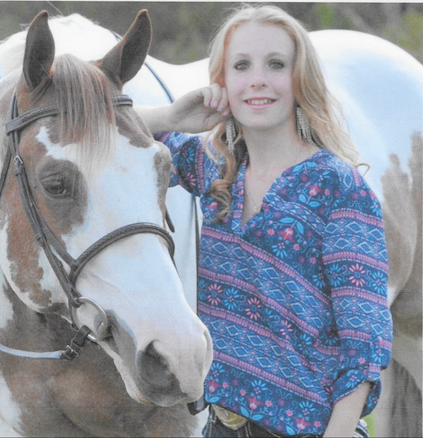 The Pennsylvania Paint Horse Club is sponsoring a scholarship in memory of Douglas Gantz. Doug was a very special member of PPHC. He was always there to help individual members as well as the club itself. Doug was born in Washington, PA on September 4, 1965. He moved to Schuylkill County in 1979. After graduating from high school, Doug enlisted into the United States Air Force. After his training, he spent three years at the SAC base in Rome, New York. Upon his discharge from the Air Force, he went to Embry Riddle Aeronautical University in Daytona Beach, Florida where he earned his undergraduate and graduate degrees. He became a flight instructor for both fixed wing aircraft and helicopters. Soon after graduation, a friend gave him a horse. From that lowly beginning, Amity Acres was born. 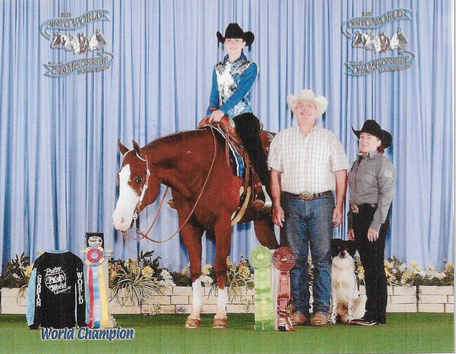 He became obsessed with Paint Horses, especially halter horses. There was nothing that he enjoyed more than horse talk with his many friends. His love of horses stayed with him until his untimely death on July 3, 2009. Doug may not have looked like the traditional cowboy in his shorts and work boots, but he was a true horseman with a passion for them. He touched many lives who were richer for the experience. He is sadly missed. This scholarship will be available to any PPHC member who is continuing their post secondary education. Applications will be available from any PPHC Board member and on the PPHC website.